Money! We all need it but it’s one the of the hardest parts of our jobs to deal with. Whether it’s sending or chasing invoices, tallying up a shoe box load of expenses receipts or finding the right accountant, it’s the part of our world we like the least. So, let’s share some great contacts and on-line services and make our lives that little bit easier. However you do it you need to be organised from day one and get your receipts under control. If you use an on-line accountancy software you can add expenses as you purchase them, otherwise, it’s a good idea to get a concertina file and put them either into date order or under different headings (which means you won’t have to handle them individually when it comes to tax season). We like to create our own headers – petrol, stationary, magazines, lunches, train travel. It saves hours . The best part of work – apart from job satisfaction, of course, is getting paid and for that, you need an invoice. Things to include when sending an invoice are listed below. Your company name, your name, address and contact information. The company name and address of the client you’re invoicing. 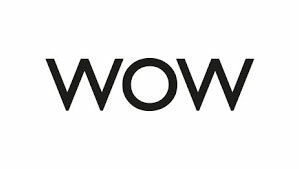 There are so many great online accountancy software packages that make invoicing, keeping on top of receipts and calculating tax (not to mention filling out most of your self assessment tax return as you go) that little bit more easy, that it makes a lot of sense to use one. 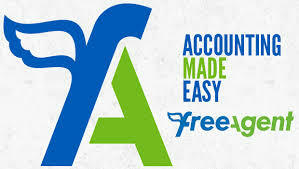 Many accountants will recommend a specific software that they work with and it’s included in their price – JF-Financial recommends Freeagent and Taxassist use Quickbooks. 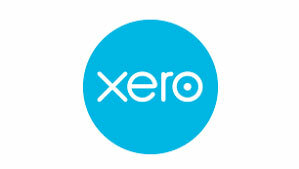 It’s well worth having a look at the packages before signing on with an accountant who uses these. Most will do a free 30 day trial and you can see which suits you best. But you can still use these services without an accountant to keep everything in order. 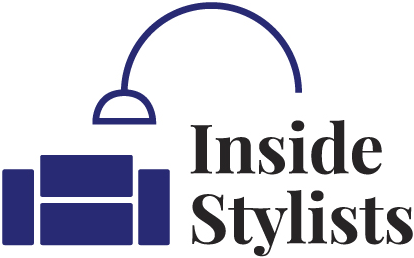 Here at InsideStylists we use FreeAgent and have a 10% discount code if you wanted to sign up. Well, no, not really. If you’re not bad with numbers and are organised you can definitely handle your own tax return. HMRC has a lot of help at hand and a number you can call (but it’s as you would imagine – manic in January!) The benefits of having an accountant should outweigh not having one. The main reason to have one is that they really know their stuff and having one should save you more than they cost. They’ll also save you a ton of time. Give them a call, don’t just email. The main thing to consider is that they are a teacher not a salesman. Do they explain everything to you so you understand how your money is being spent/saved/ paying for tax and national insurance? If you don’t understand and the accountant doesn’t have the patience to explain it to you – even if that takes 100 times then they’re not the right one for you. 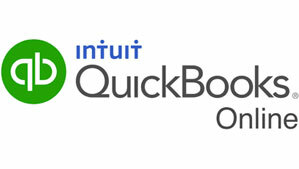 Finding an experienced accountant who understands freelancers – especially in our world is like finding a pot of gold. Do you know of a great accountant who you’d like to recommend? Drop us a line and a testimonial and we’ll share their details here. We at Inside Stylists highly recommend JF-financial.co.uk . They’re a small independent accountancy firm who specialise in freelancers and small businesses. We love to talk money here at InsideStylists – don’t get EmmaMT started on her envelope system! So, we thought we’d recommend a few books that will keep you on the straight and narrow or motivate you to open a separate account for your taxes at the very least! This book The Total Money Makeover is full of really practical advice and easy to follow steps on how to help you get and remain out of debt. The ‘baby steps’ are simple to follow and the book is an easy read. Dave Ramsey is a radio talk show host in America and listening to his podcast along with reading the book will keep you thinking about where every pound goes. His no-nonsense attitude will have you laughing. Listen out for the debt-free screams. They’re the goals we’re all aiming for – especially when guests have paid off their houses! Mike Michalowicz’s book Profit First is a great follow on from The Total Money Makeover once you’re out of debt. It follows Mike’s journey to gain profit from his business no matter what, putting a percentage of your earnings into ‘The vault’ account and not spending it on anything to do with work – and that includes tax. It’s a very clever system. Well worth a read. It makes you think about where your money goes and as a freelancer helps with planning for erratic payments.